After an assembly giving life lessons to École St. Thomas students, Bethany Sey was inspired to create. 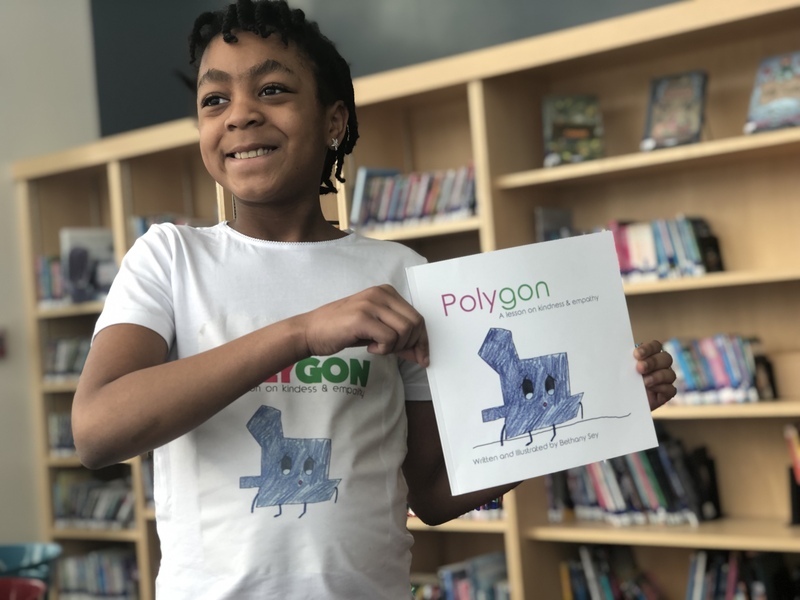 Polygon: A Lesson on Kindness & Empathy was written by the grade four student after an activity at school called Club de Joie, or Joy Club. During the activity, the students learned about many things like success in school, facing their fears and treating others with respect. The story is about a shape called Polygon who didn’t fit into his more common-shape peers. The shapes pick on Polygon for his differences until one accepts him. Soon the shapes embrace Polygon for who he is, offering a lesson on tolerance of others. After illustrating the story, Bethany’s father put it together. It’s now available on Amazon and Kindle, and Bethany’s mother Abena Sey couldn’t be more proud. “As a teacher and as a parent, I’m so happy with all the love and support Bethany received. We held a book launch on January 25, and classes were able to listen to Bethany narrate the story. The students were able to ask how they could do it too, how she put this book together. They were inspired,” says Abena. Abena is a teacher at École St. Thomas, who even purchased a copy of the book for other students to enjoy. 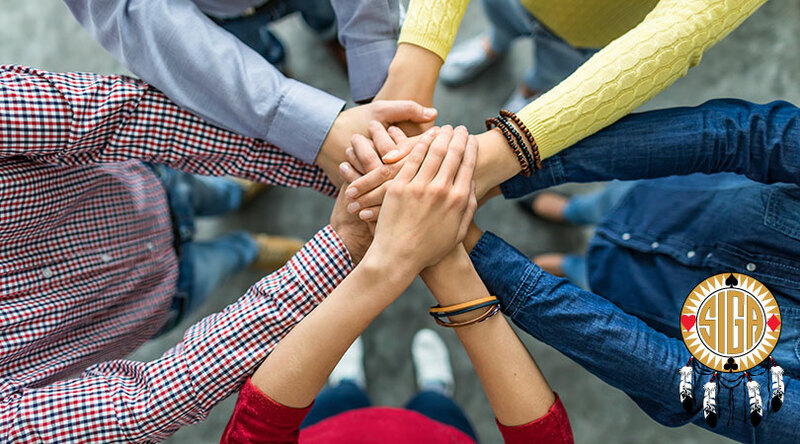 Digital and hardcopy versions are available for purchase, and Bethany is excited to share some of the lessons she learned through the school activity. “I want them to be able to respect each other’s differences because we’re all unique,” says Bethany. Her mother Abena is also excited about the message of accepting differences and including others being spread. She thinks Bethany is setting an example for what other kids can achieve and encouraging her peers to have a voice. Bethany says that she would like to write more books in the future, especially ones that send a positive message. 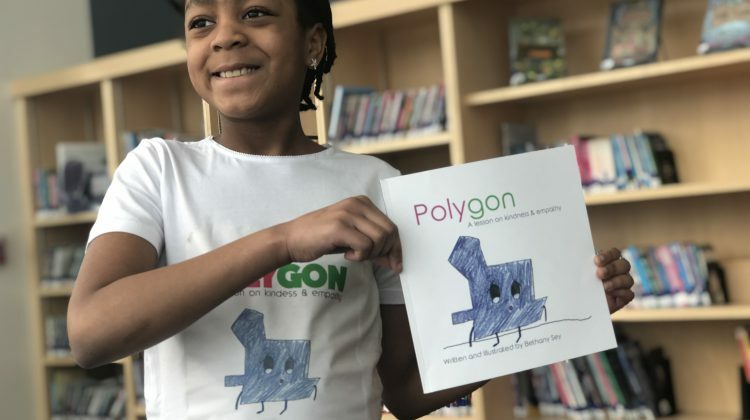 Polygon: A Lesson on Kindness & Empathy is available as an e-book and to be ordered in hardcopy.